Which MAGNATRAC is Right for Me? Yes, I Want My FREE Catalog! Mounts to rear of tractor at two levels: Drawbar can be 5-1/2” or 10-1/2” above ground. 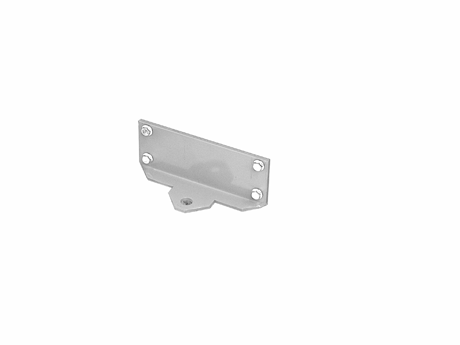 Has ¾” hole for tow hook or chain clevis. Great for basic pulling on a budget. Cannot be used while any other rear attachment is mounted. Unpainted Kit. The Struck Corporation is a Wisconsin based, midwest USA manufacturing company. Since 1959, we've built hard-working equipment for do-it-yourselfers. Our flagship is the MAGNATRAC® Compact Crawler - true dozer power sized and priced for homeowners. © 1959-2016 Struck Corporation. All Rights Reserved.